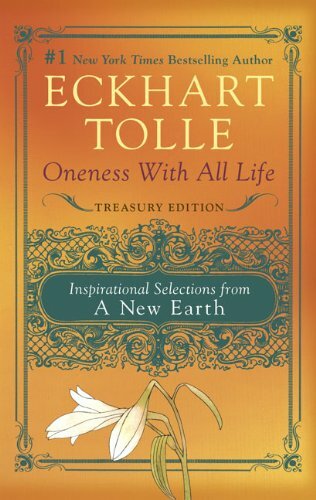 Oneness with All Life is a carefully selected treasury of key insights from A New Earth by Eckhart Tolle. Beautifully bound with a hardback cover and leather spine, it has high quality pages throughout. 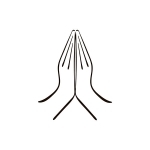 This edition is perfect for introducing the teachings of Eckhart to friends and family, and makes a wonderful gift.